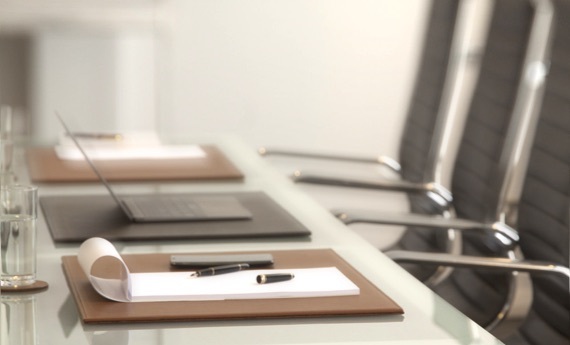 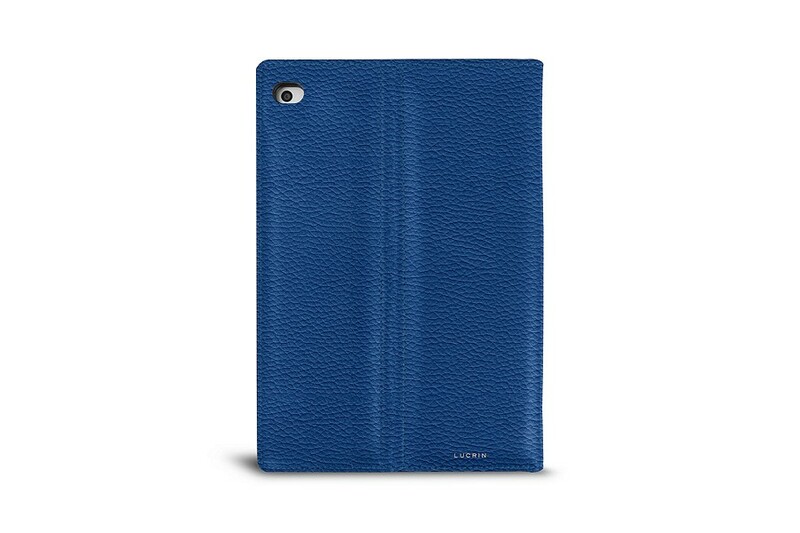 You can now protect your Apple tablet with elegance thanks to this iPad Mini case. 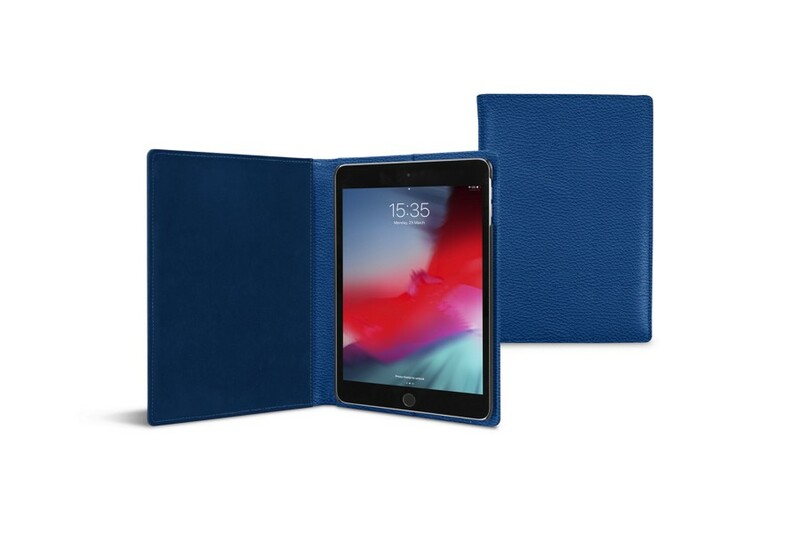 Made in high-end leather with exceptional finish, this iPad Mini protection has a plastic case in which the tablet fits in perfectly, as well as a microfibre lining that shields your screen from scratches and other such issues. 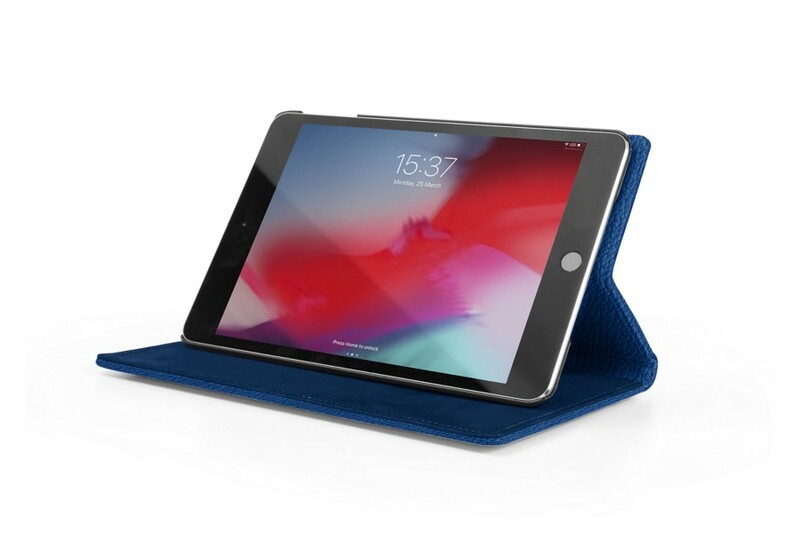 All the functional buttons are accessible as well as the camera, which you can use without the need to remove the iPad from its cover. 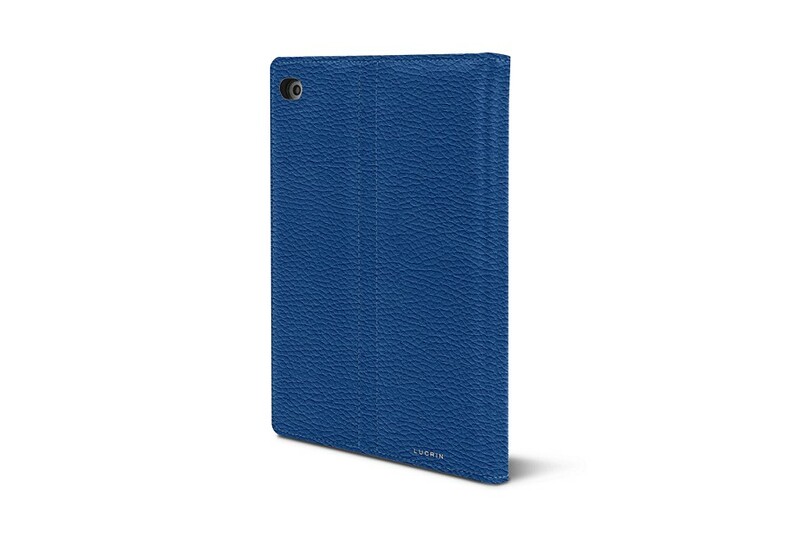 Besides the magnetic on/off feature when closed, the iPad Mini cover is totally customisable. 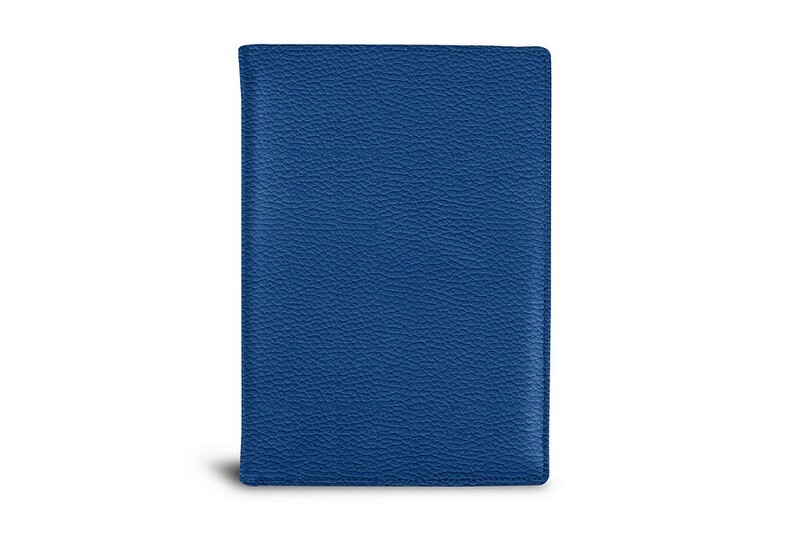 For instance, you can pick a contrasting thread colour or a unique engraving.